South Mayo councillor, Patsy O'Brien, has announced that he intents putting his name forward at the Mayo Fine Gael Selection Convention for the next General Election. 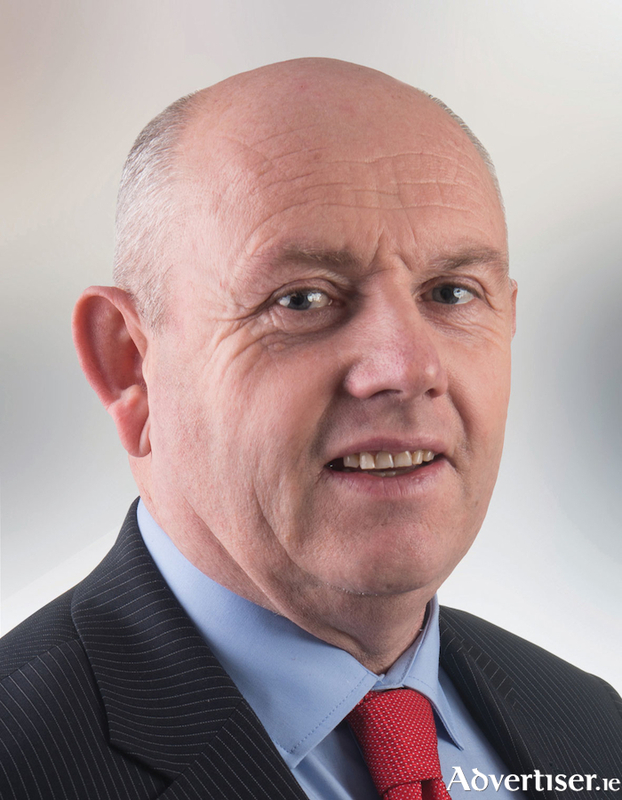 In a letter to members of the party in Mayo, Cllr O'Brien said 2018 will mark his 40th year as a member of the Fine Gael party. "I first stood in the local elections in 2004 in the Ballinrobe three-seater area and was elected on that occasion. In 2009, I was elected to the Claremorris area of Mayo County Council which was a six-seater area. "More recently, in 2014, I was again elected to Claremorris Municipal District in an extended seven-seater area which took in areas such as Kilkelly and Charlestown. On each of these occasions, I had the privilege of being the first candidate to be elected to those county council areas." Cllr O'Brien said working for the electorate over this time has been his main priority. It is with a fine record of public service that he now intends putting his name forward for consideration at the Selection Convention. Cllr O'Brien continued, saying that he believes from his political experience that the party needs to have a candidate in the south and east of the Mayo constituency. "Especially with the fact that an extra 5,000 people are being brought back into the Mayo constituency from the Galway West area." He added: "I ran a lengthy and strong campaign to have Mayo returned as a full constituency to the Boundary Commission. Of the 10,000 South Mayo voters who were in Galway West, 5,000 were returned to Mayo. I will continue my campaign to have voters in areas such as Kilmaine, Shrule, Cong, Cross, The Neale and Glencorrib returned to the Mayo constituency. I feel the best way of doing this is to put my name forward for selection to contest a seat in Dáil Éireann."